Our most popular service with a wide range of vehicles to suit your needs! Book us today! 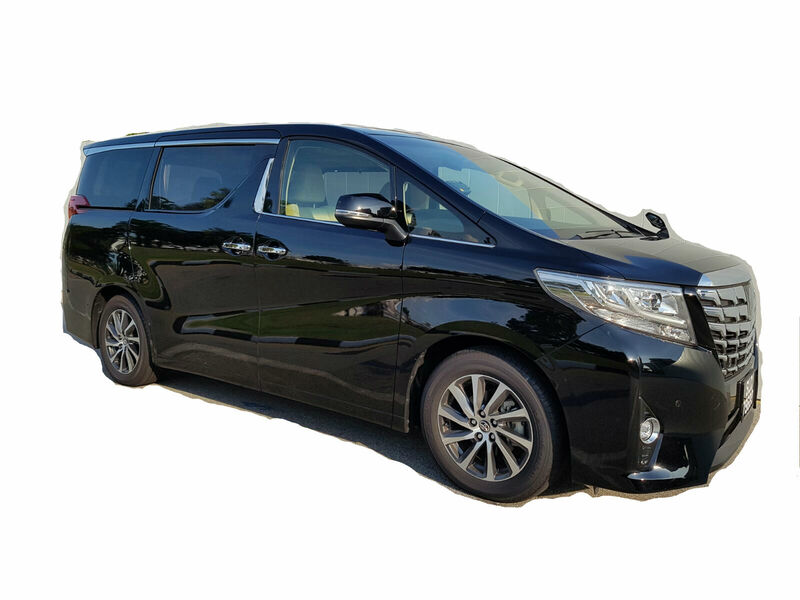 Travel Around Singapore in Convenience and in Style with the Alphard Vellfire Limo Cab. Book this luxury sedan on your next event with your friends and family. Also available C Class & S Class Mercedes. 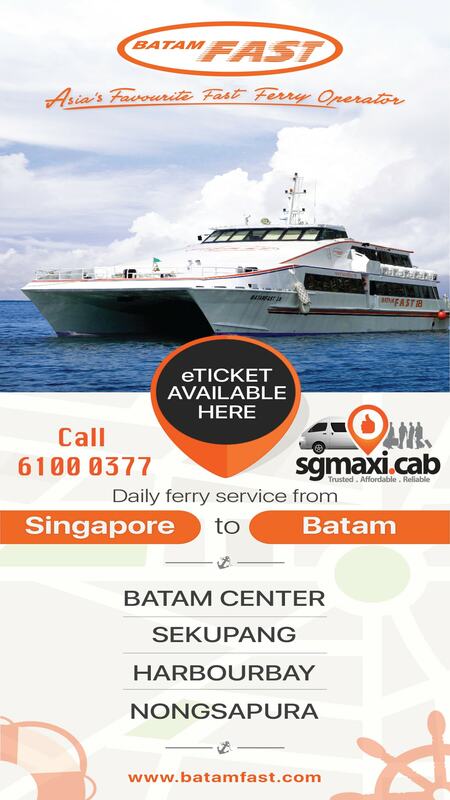 Maxi Cab & Minibus Booking only with SGMAXI®.cab View Rates! Booking a Maxi Cab has never been this convenient! Planning to visit Singapore for a holiday with your entire family? 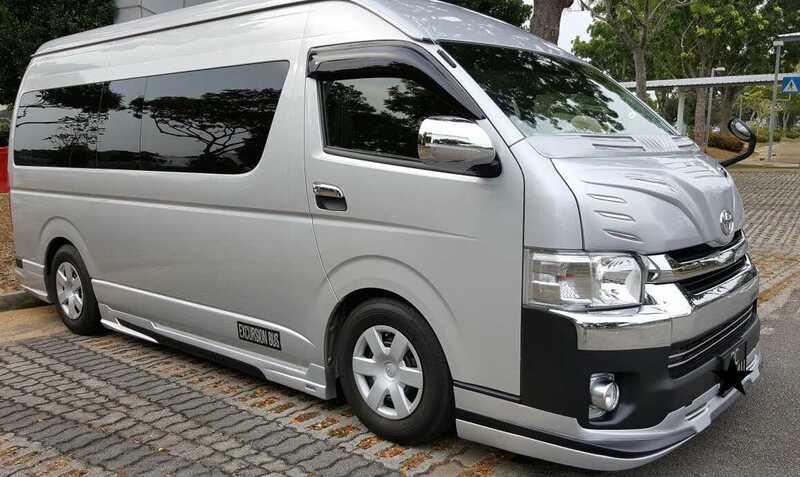 Hiring 7 seater maxi cab or 13 seater minibus can you around Singapore with much ease. 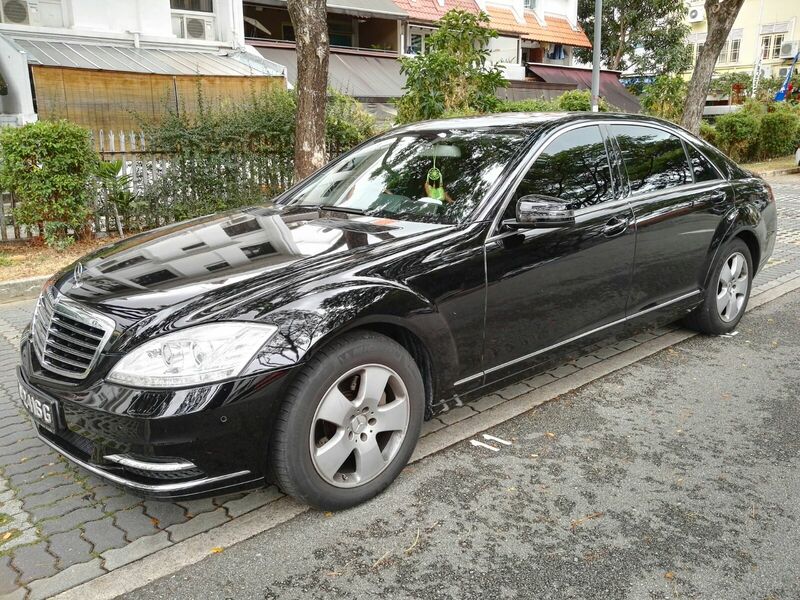 There are many types of private transportation available in Singapore to choose from, but finding the right one for your travel needs can often be a challenge. This is especially true for those who would need to accommodate a large group of people to travel with, as well as those who are searching for one to fit their budget. Some transportation services offer vehicles with seating capacity that are either too big or too small for your needs, or at high rental rates. But with our Maxi Cab booking services, there is a wide range of vehicles including 7 seater maxi cab, 13 seater mini bus, and limousine cab rental to suit your needs. We will ensure you will be greeted upon arrival or sent off for departure at Singapore Changi Airport with our airport transfer services. You can also begin your tour by taking the same vehicle to transfer from point A to point B and explore the best tourist attractions in Singapore. Using the same vehicle throughout provides convenience and is time-saving as you won’t have to stand in line and queue for other methods of transportation. 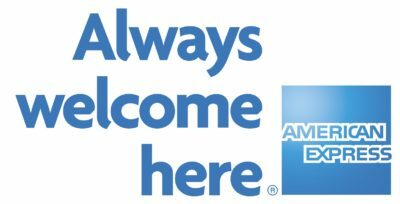 Enjoy a wallet-friendly vacation with our hourly, daily and one-way transfer booking options at a flat rate. No ERP charges and advance booking fee is required, but credit card charges may apply. Regardless, our company’s rates remains to be more affordable and one of the cheapest as compared to other airport transfer service providers. If you are searching for private transportation to explore Malaysia and its amazing attractions, you can enjoy the same services to make the most out of your holiday. SGMAXI® offers reliable and affordable charter services to Malaysia, so you can add more places to visit in your travel itinerary without much hassle. Our taxi rental services are not only limited to tourists to do sightseeing around the city. Corporate companies can book our limousine rental to transport distinguished guests and clients from point to point with ease. Moving delegates around for events and meetings can be done easily with our stylish yet affordable fleet of luxury sedan so you can make the right impression at a cost-effective rate. Call us to book a Maxi Cab or if you need more information about the service. Our friendly operator will assist you 24×7. Enjoy our weekly Special Promotions Just Share our home page and get $7 off!